SEO, as any area of our life, is swarming with myths and misconceptions. Unfortunately, due to the uncertainty of Google ranking factors, every day a new SEO myth is born, wreaking havoc in the SEO community. Majority of these myths are untrue, ineffective, and ultimately a huge waste of time. In the last couple of years, SEO has evolved from just having a keyword ranking plan to an all-inclusive package of content marketing. To simply say SEO has “changed a lot” would be the understatement of the decade. We’ll often see multiple updates per year from Google – including the mobile intrusive interstitials penalty rollout in January, the unconfirmed “Fred” update in March, and the October launch of Chrome 62, which raised the importance of protecting content with SSL encryption. As a result, marketers are faced with the challenge of educating themselves about each update, adapting their SEO strategy accordingly, and solving for any reduction in organic traffic. Maintaining an effective SEO strategy does require a close eye and a commitment to quality. In order to help debunk some of the most common myths about how SEO works, we’ve decided to tackle five of the most common SEO myths; helping you to best identify what’s outdated, what’s important, and what will actually move the needle. There’s been a lot of information floating around that keywords don’t matter for SEO anymore. While meta keywords and meta descriptions no longer hold much weight, keywords within your content still matter a great deal. This doesn’t mean keyword stuffing, however. You don’t need to overstate the obvious by crowding your text with keywords that ultimately don’t perform well, or words you may think are relevant but in actuality are not. Performing a keyword study is important here. By choosing keywords that have a high search volume first, you know you are writing content that is in demand. If you want people to read your content, you first have to make sure it is content people are actually searching for. If it’s not, then it doesn’t matter one bit how many times you use the keyword in your post, still no one will be reading it due to lack of demand. Trying to compete with over 500 million blogs that exist on the internet today is impossible to do without SEO. Getting website traffic is based on strategy and technique. Simply publishing some well-written content is not enough. Again, SEO is an all-encompassing strategy that exists through multiple channels and efforts. 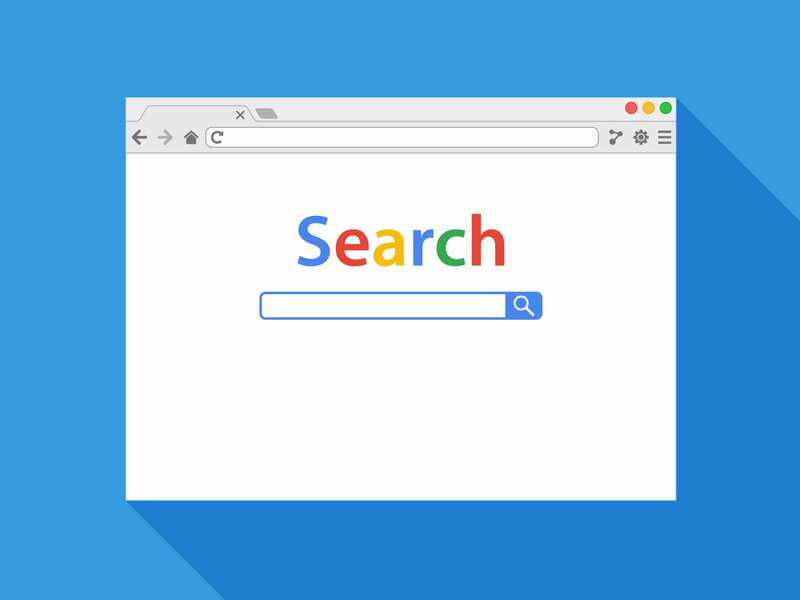 It is true that social media doesn’t have a direct impact on Google search results, however it does have an impact on SEO. The total sum of your social proof is relevant to Google. Click through rate is a major ranking signal, and the more people who click into your site, and are engaged with your brand, the better. The larger, and more engaged, your social networks are, and the more traffic your social media accounts are sending to your site, the better. This is why blogging is so important. In the past, SEO was all about deceiving search engines in order to get better rankings. But Google has been updating its algorithms continuously to refine the results. This is why several SEO practices which were applicable, aren’t anymore. Adding page after page is not going to necessarily help your site to perform better in terms of indexability. First, Google won’t index every piece of content you publish on your website. Second, if there are multiple pages on your site with extremely similar content, Google will omit some content pages due to their quality and relevance. Therefore, your SEO efforts should be invested in the right direction in order to drive quality traffic and leads. This means improving content that already exists or adding content that does not and should. For example, adding relevant keyword to any copy throughout your website, or even optimizing content for location. 5. One-time SEO effort is enough. You did an SEO campaign once, and it either gave no results (and you are not interested in making more effort, as it obviously seems useless), or it gave good results (and you are not interested in going further, as you are satisfied with the current situation). Whatever the outcome, you are sure that it lasts. Plot twist; it doesn’t. Without continuous improvement and maintenance everything falls into degradation. So if you set your website and SEO efforts adrift, the result is ultimately link rotting, outdated content, algorithm changes, and falling behind your competition. Keep in mind that the damage after a quick SEO campaign based on the general misconceptions will take way more time to recover from than applying a well-thought SEO procedure. Remember to stay up-to-date on ever-changing methods in order to help your efforts in devising an effective SEO strategy. Trying to tackle SEO for your business all on your own? Our team at Liquified Creative can help to get your SEO strategy back on track, and let you get back to running your business.